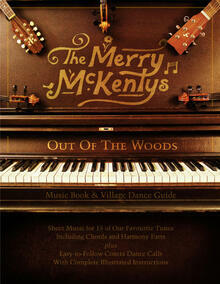 Ten rough-mix recordings fresh from the studio and stage. 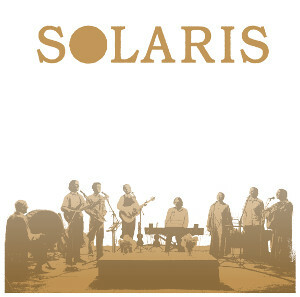 Described as "Mind Blowing" and "Magical" Solaris delivers a fresh set of "pure and relevant" music. With their "Beautiful harmonies" and "So Positive" lyrics leaving audiences "Nothing short of inspired and uplifted" or just "Absolutely blown away."